Eye Care | Vision Insurance information for Albany Georgia and surrounding areas. 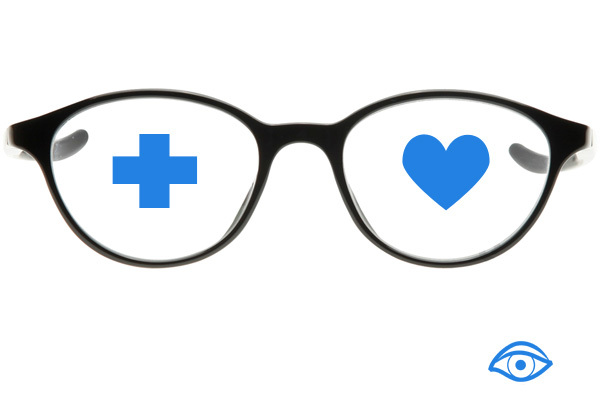 There are two forms of insurance that most eye doctors will take. These are medical and vision plans. A medical insurance policy is used when there is a medical problem with you or your child's eyes. Vision insurance is used when there is no particular problem affecting vision. While vision plans usually will help cover glasses or contact lenses, medical plans generally do not. Don't see your vision insurance provider? Give us a call or come by the office. We will make an effort to work with you and your insurance to help make sure that you have the best options available. We are here to serve you and your family. Lee County Optical is a preferred provider for VSP, Vision Service Plan, vision insurance. What this means for you as a Lee Co. Optical customer is a higher allowance for the purchase of your eyeglasses frames at our practice. Click here to contact Lee County Optical.